Now, FREE Jiu Jitsu – BJJ Move, Scissor Mount Submission by Mundial/ Brazilian Jiu Jitsu World & Pan Am Champion Marcelo Cavalcanti and Submission of MCBJJ . Optimized for your mobile phone (iPhone, iTouch and Android) to take to the mat, learn and master passes, submissions and techniques of Jiu-Jitsu Champions. Subscribe for Free for to be notified of More! Mobile and the iPhone/iTouch are a great way to learn submissions and new BJJ techniques / BJJ Moves on the mat. Download once to your mobile phone (iPhone or Android) or iTouch and you have with you. Clear detailed video, learn BJJ Moves step by step from the greatest masters on the planet. It’s like a private lesson in your academy. Students and teachers have said it takes them from using a remote and a tv to just using a phone on the floor next to them. They feel like it’s easier to learn and quicker to get it, rather than managing all the remote controls, tvs and speakers. Much like our DVD techniques, these come with several angles, and audio to see and hear what the instructor is saying. Highlights of the important details and the ability to watch the submissions or Jiu-Jitsu technique again and again. 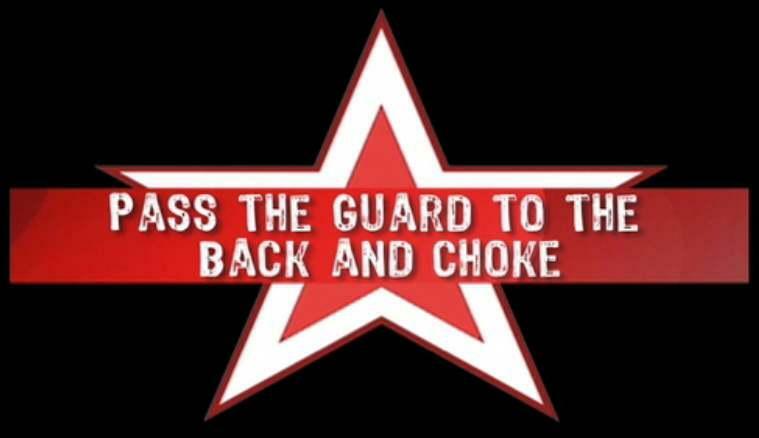 Check out this FREE Download Guard Pass and Submission by World Champion Marcio Feitosa and Submission with Kyra Gracie of Gracie Barra. Optimized for your mobile phone to take to the mat, learn and master passes, submissions and techniques of Jiu-Jitsu Champions. More Coming.